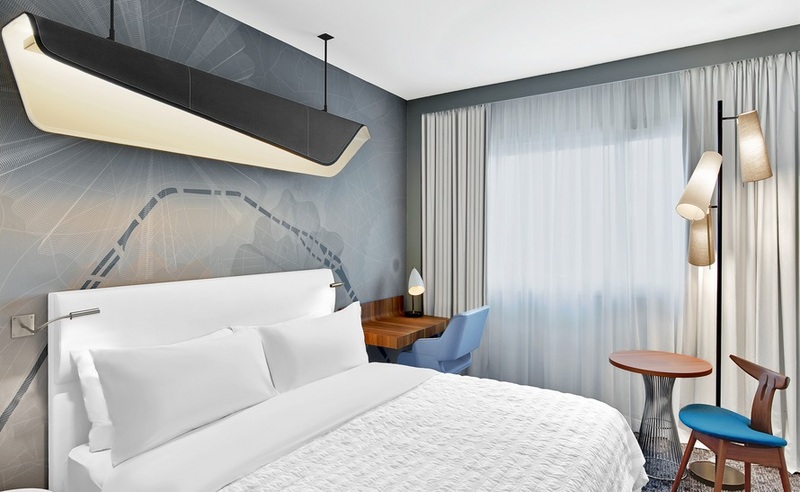 French hotel group Le Méridien has opened its new 4-star hotel in Paris. The French capital itself has been a clear influence on the 1,025 room development, with “etoile” meaning star in French, possibly a reference to Paris’ nickname, The City of Lights. 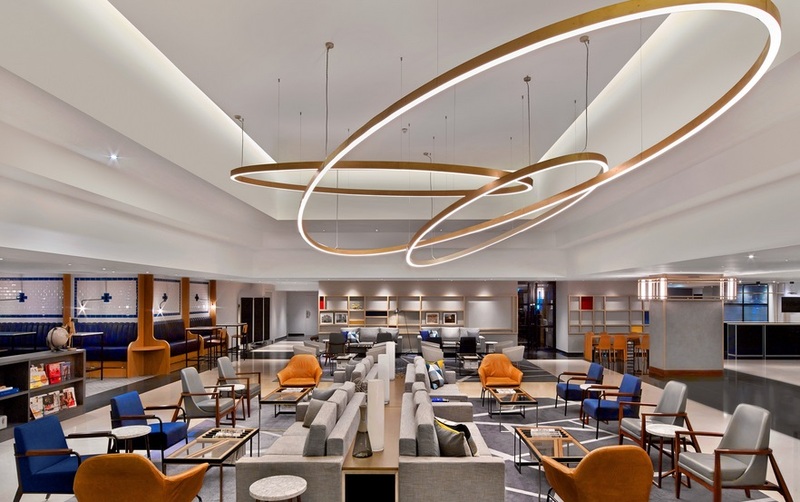 Following the hotel’s transformation, the property now boasts reimagined guestrooms, suites and the transformation of the hotel’s public spaces, including the legendary Jazz Club Etoile and brand’s signature lobby concept: Le Méridien Hub. Design was by French interior architect Jean-Philippe Nuel. Located in the 17th arrondissement, anchored by Arc de Triomphe and the Champs Elysées, the hotel is the largest hotel in central Paris. 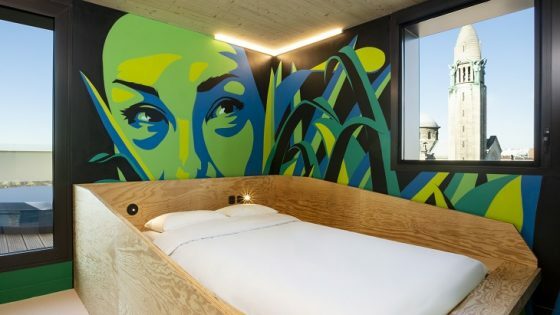 The redesign of the hotel’s rooms was led by Nuel, while London-based firm Michaelis Boyd restyled all the public areas; both draw inspiration from the brand’s mid-century modern design aesthetic.